Thank you for joining me as we count down to the next MFT release. We are five days away from the big day! All the new Stamps, Die-namics, and Stencils will be available on Tuesday, January 5 at 10:00 pm EST. Be sure to check out the MFT Blog to see all the new items being revealed today. Don't forget to leave a comment on the MFT Blog countdown posts, YOU could win one of the five $75.00 gift vouchers. I have a fun trio of tags to share with you today, they feature the new Tag Builder Blueprints 5 Die-namics and the So Much Love stamp set. 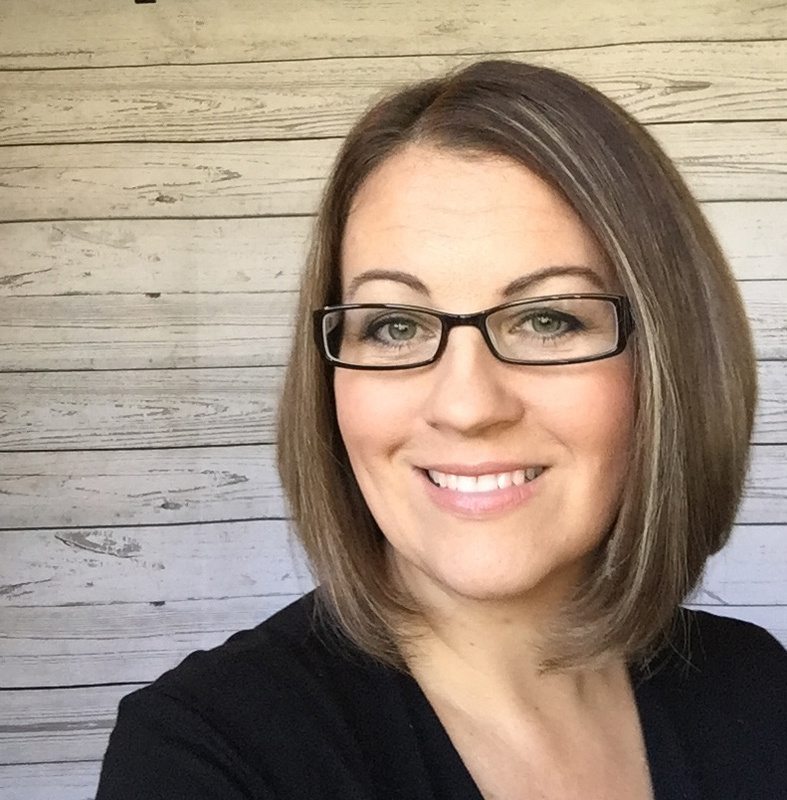 I am in LOVE with these two new products! 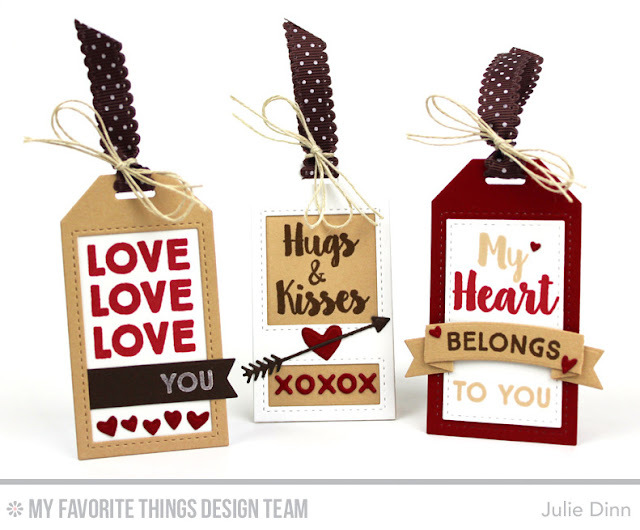 This trio of tags also features two of the new colors, Biscotti, and Milk Chocolate. I don't know about you, but I can never have enough ink and card stock! these are beautiful! love the font for these sentiments! Beautiful tags. I wasn't sure how to use the new Chocolate paper...I really like how you used on tags. Little tags are adorable! Thanks for sharing. Love the simplicity of the tags. Awesome. Oh my goodness, your tags are great!! I love the dark chocolate paper and ink with the red. Thanks for sharing your idea with us. These tags are wonderful - so professional. These are so cool! Love your details, and the new colors are great. Such cool tags! 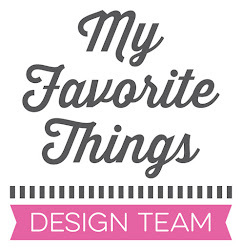 I love My Favorite Things products! Happy New Year! 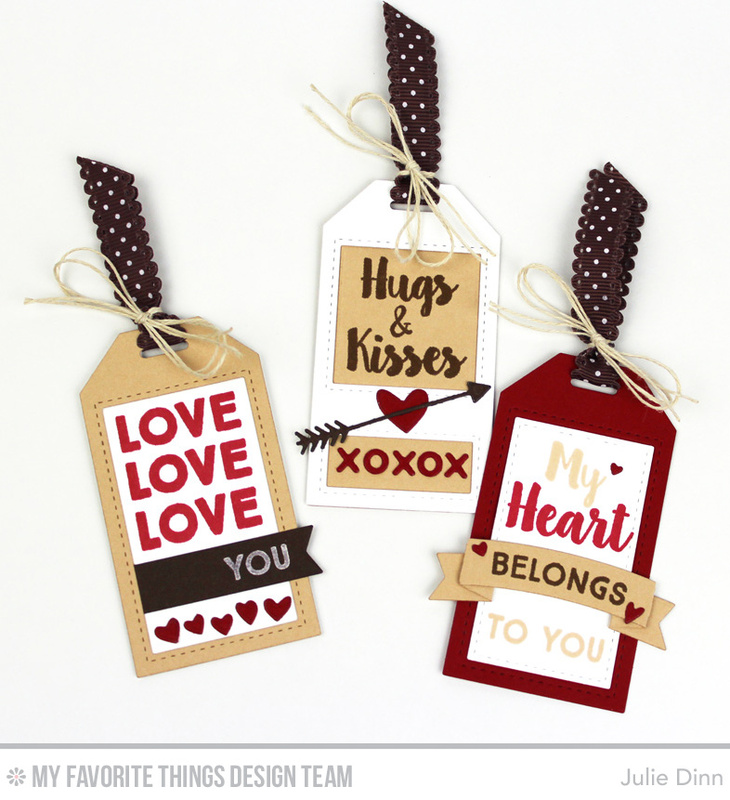 Love your tags- so cute! Sweet tags! Great color mix too! What adorable tags. Love the color combo! These are adorable!! I LOVE this tag set!! Love the Tag Builder Blueprints set and also the font! Gorgeous projects!